I don't know about you, but I do change my bag season to season and change what I have in these bags. In winter its about gloves, dark berry lipsticks and tissues! When it comes to summer I am all about bright lipsticks, refreshing body mists and sweet exotic fragrances. 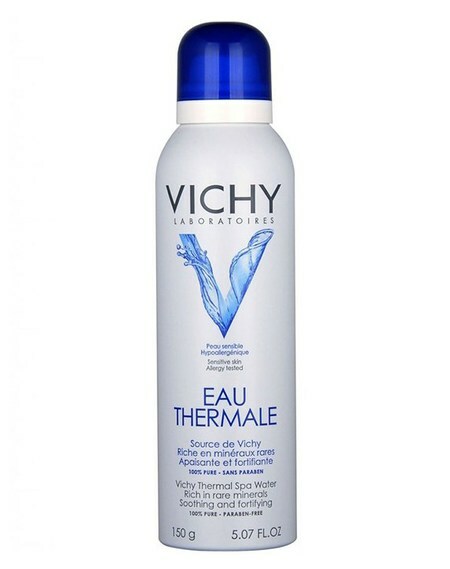 One essential for my summer bag is a cooling spray, one of my favourites has to be the Vichy Thermal Spa Water Spray, it instantly cools whilst leaving your skin hydrated. An essential we all need to be using is suncream, check whether your foundation has SPF, which is vital to reduce the ageing process. I would always have an SPF of at least 20 whilst in the uk but if the temperature gets super hot its at least 30 for me and 50 for the children. 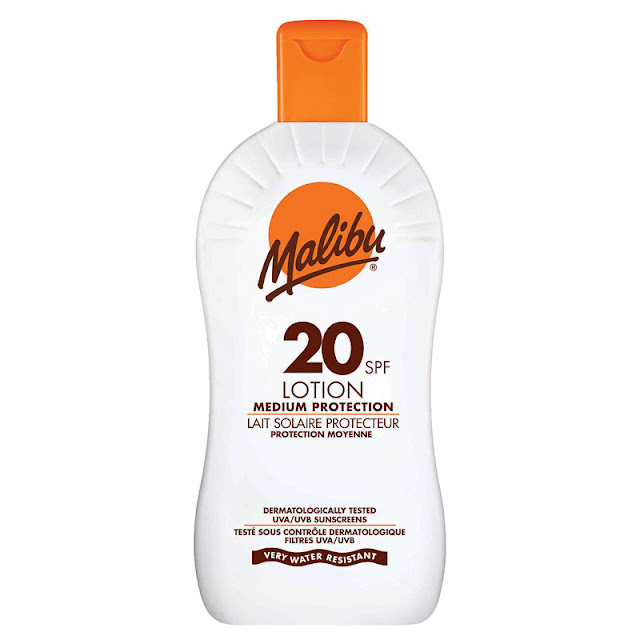 One of my favourite suncreams has to be Malibu, the scent is like a tropical paradise! Another essential has to be a beautiful exotic fragrance to spritz as you go along your day. 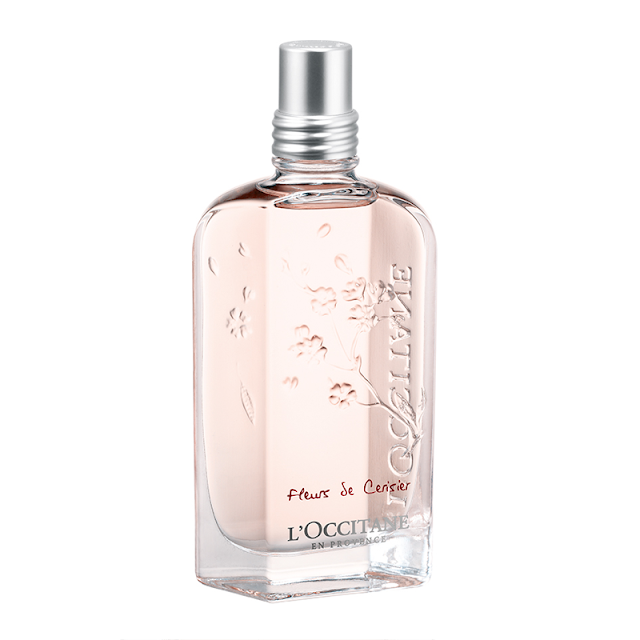 L'Occitane have produced a range of Eau De Toilette for both men and women that will whisk you off to the Mediterranean, with notes of Lavender, Rose, Cherry Blossom, Verbena and Peony, My favourite fragrance is Rose, I absolutely love it and this glamourous fragrance will have you smelling beautiful in a flash. What do you have in your summer handbag? 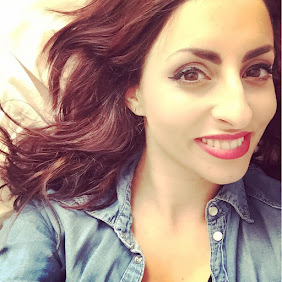 I love that L'Occitane perfume! Its so light and beautiful!